Did your iPhone go for a swim? DO NOT TURN IT ON!! Time is of the essence. Get us your phone as quickly as possible. Water damage can be devastating but not always fatal. It is one of the most common issues we come across. Let our expertise work for you! 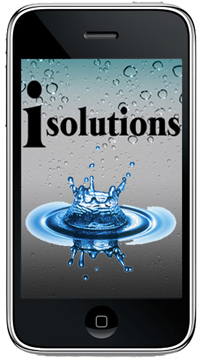 Please note, the damage incurred to a submerged phone is unpredictable, if for any reason we are unable to repair your water damaged phone, it will be returned to you free of charge.